As we use them, we see where our curriculum requirements lack practice. Many times the books and programs do not teach enough real Math or Phonics in a good order so that kids understand what they're supposed to learn. Now you can print the practice that reinforces what you taught during the day and what you want your students to remember for the future. You can print and the kids can practice. Actually, we've got worksheets here that are rare to find today. See more in a moment. For now think of it: the facts are the facts. A way to practice them easily can be hard to find, especially if students are not apt to practice or if there is little time to repeat their lessons. Here at PrintNPractice practice is our specialty, whether you're teaching the Math facts or language arts. We have thousands of printable teacher worksheets for independent student practice. We've worked hard to design a site for easy and organized navigation, making it easy to find "What comes next?" for daily work. Teachers, parents, tutors, and homeschoolers return again and again. Why? We have also designed our website so that there is no registration necessary, unless you would like to receive our near monthly Pampered Teacher Ezine. You can print these even using your phone or you can download them to your own files. Substitute teachers really appreciate it when you can leave a packet or online list of links of suggested printable worksheets. Think of us when you are looking for activities to leave for substitute teachers, homework help, time fillers, and tips. The biggest benefit to using our worksheets for you as a teacher is that they are now interactive. You can now make your own notes on the worksheets or your students can answer the worksheets in their own files, simply copy the worksheets you assign to the student's files and the kids can type their answers in their favorite colors, fonts, and sizes. Email the links for homework assignments. Download to your students' files so they can complete the assignments on the computer saving the time, money, and heartache of ink and paper. Learn more about using our printable interactive worksheets here. You can use many Orton products and your students can learn the English language basics with our printable Phonics worksheets. See my favorite set of creative writing ideas here. 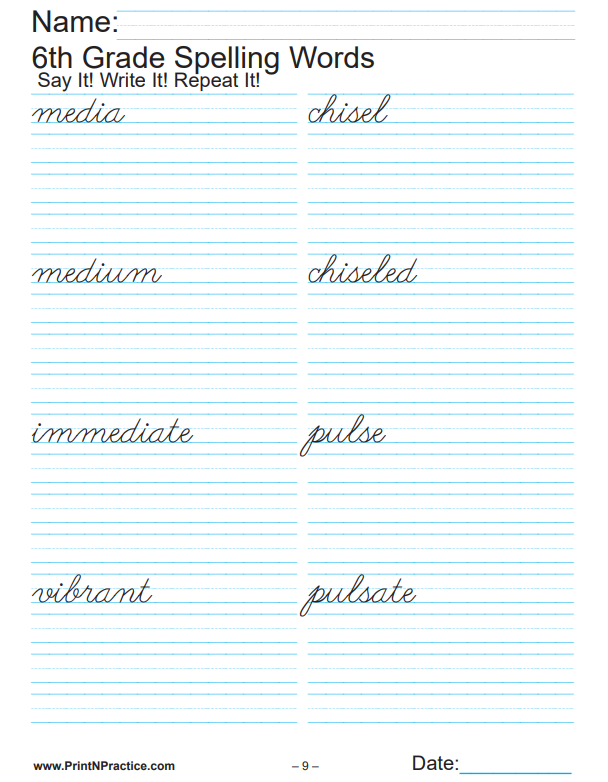 We have Handwriting Worksheets here. And cursive writing practice with our Grammar worksheets. The words are written on the sheets with space to copy the spelling words three times each. 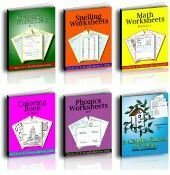 There's less chance for kids to make errors when the words are already written on the paper with our printable Spelling worksheets. These are my second favorite pages. Our main Math page offers the Math terms with our printable Math Worksheets to match. Little ones can copy their equations independently, while you can be sure that they have the right equation to copy in the first place. 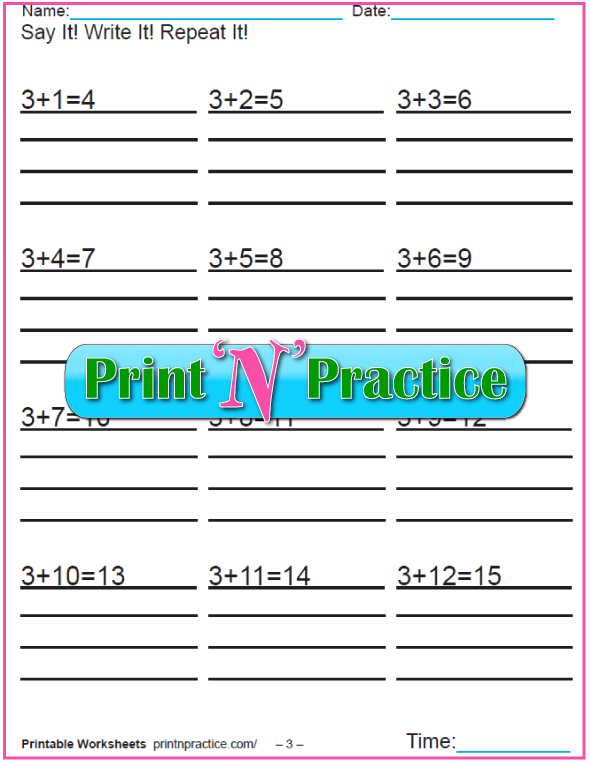 There are also printable flash cards on the addition, subtraction, multiplication, and division pages. Ok. These are my next favorite worksheets, they put the Grammar puzzle together! 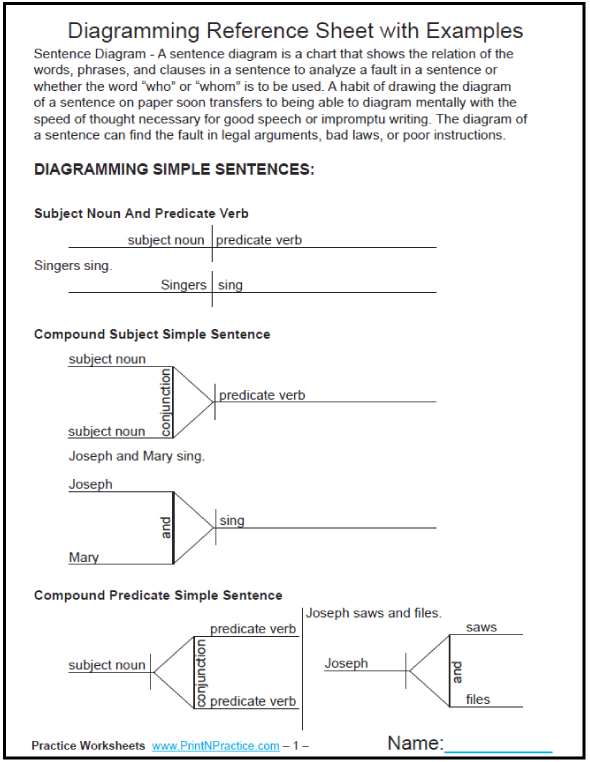 We take the mystery out of diagramming sentences with our printable teacher worksheets for teaching English. Our second nav (middle column) offers the main English Grammar terms in learning order and printable Grammar Worksheets to match. Even adults benefit by reading these pages. If your students study them all, they'll go through all of the basics of English Grammar. You can find the definitions in both A-Z and learning order in our downloadable free printable Grammar Definitions Ebook. Truly, though, almost any of our free teacher worksheets teach the English language at the same time that they teach writing and such. The initials IELTS is the abbreviation for the International English Language Testing System, which is a test designed to measure the four skills of writing, speaking, reading and listening. It is accepted by many institutions and employers in the UK, Australia, New Zealand, South Africa and North America. The writing part of the IELTS test varies depending on whether you are taking the exam to study or to work abroad. The IELTS Writing Module at IELTSbuddy.com lets you know what to expect in the writing module.